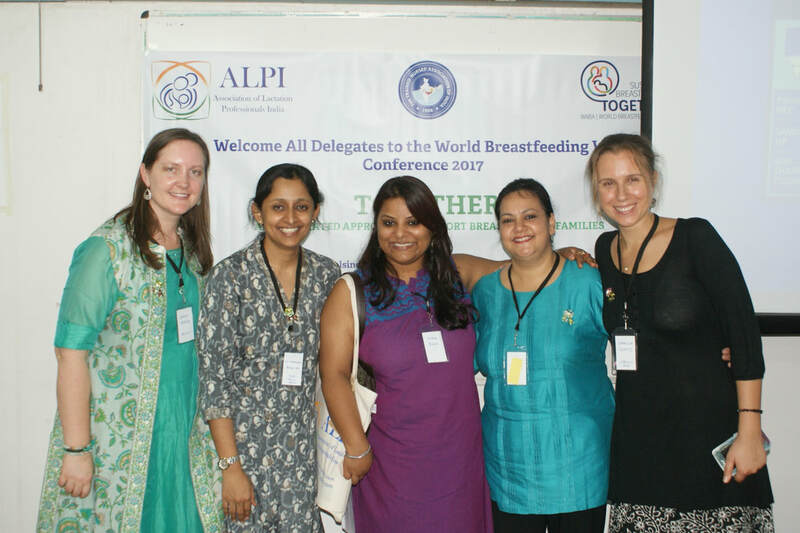 Blessed Beginnings International is partnering with Begin Ed India (BEI) and Lactation Education Resources USA (LER) to launch India's 1st online lactation program. 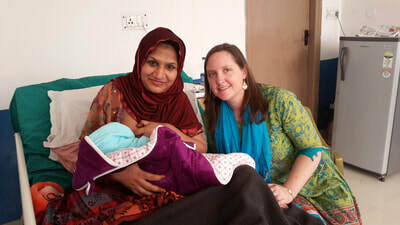 This program allows students to grow in their knowledge and professional skills with convenience and customization. 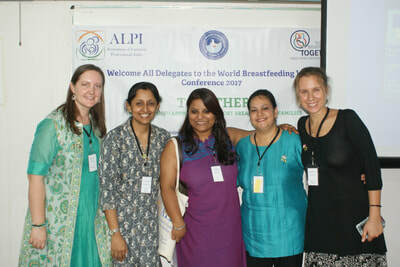 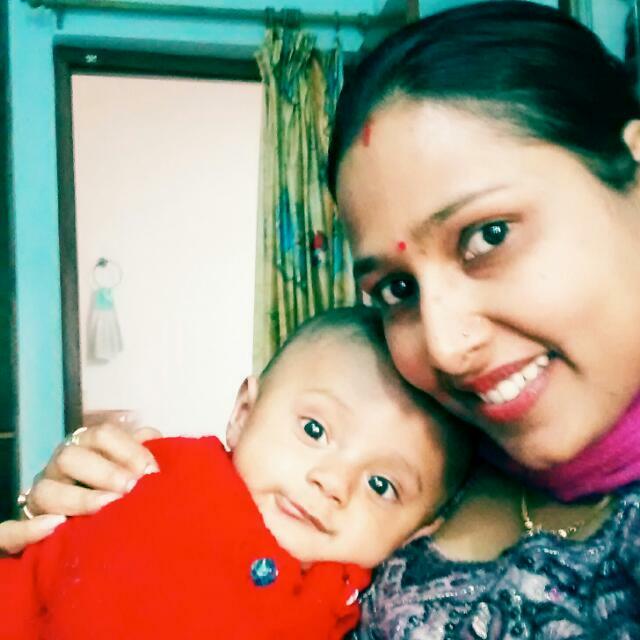 Please join us to give families across India the best skilled lactation care!